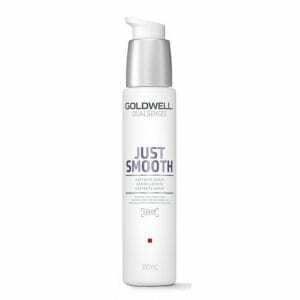 Conditions the hair, smoothing unwanted frizz and providing light definition with high shine. Revive your hair and protect your color using Aquage SeaExtend Silkening Power Infusion. 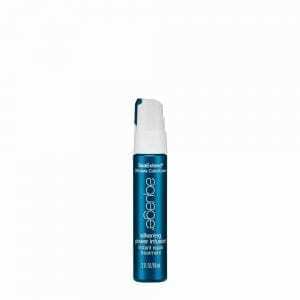 This fortifying spray locks in color molecules for less fading, while it strengthens and replenishes strands. 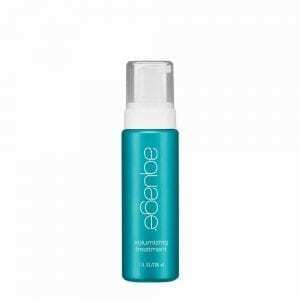 Aquage SeaExtend Silkening Power Infusion Travel Size protects your shade and replenishes moisture. 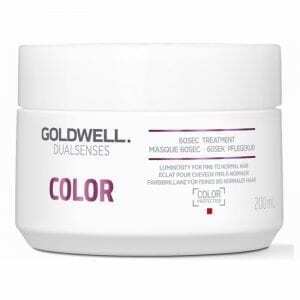 It’s free of sulfates, parabens and sodium chloride, and works ideally for color- and keratin-treated locks. 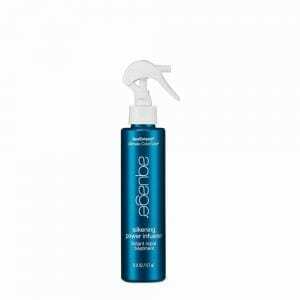 Aquage Volumizing Treatment is a multitasking leave-in foam that conditions, moisturizes and strengthens hair. 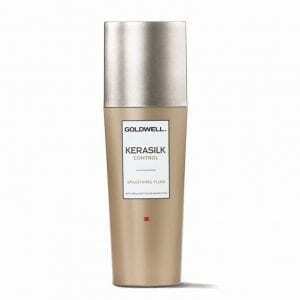 It smoothes the cuticle and adds silky-shine while boosting volume. 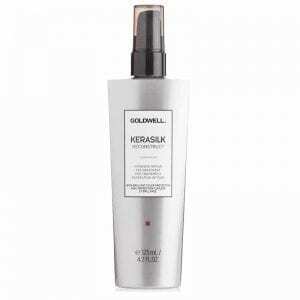 Gives a high gloss finish for all hair types while providing superior protection from heat styling. Leaves hair feeling smooth, frizz-free, and helps to block out humidity. Great for deodorizing hair with a light finish. 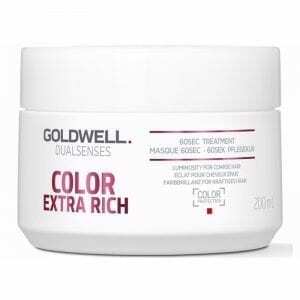 his cure, caring advocate and intensifies the color shine and neutralize unwanted yellow tones. 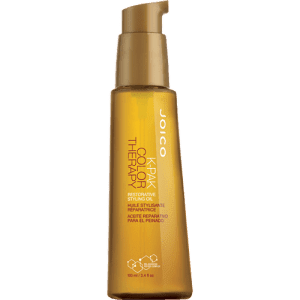 This hair treatment contains micreoPROtec complex and luminescine who currently advocate and protect and rebuild the hair, but up to 100% in just 60 seconds. 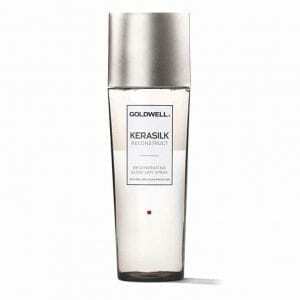 Regenerates hair instantly up to 100% in 60 seconds. 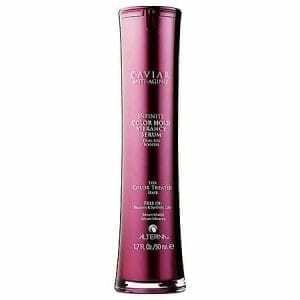 Amplifies natural color luminosity and provides nourishing care. Anti-Frizz humidity control taming manageability smoothening natural shine. With Keratin and Tamanu Oil. Evens out hair structure for a balanced color penetration from regrowth to tips. 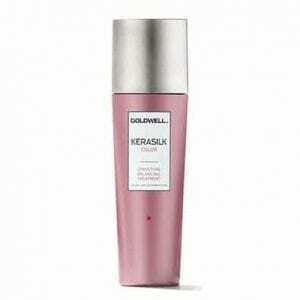 For unmanageable, unruly and frizzy hair. 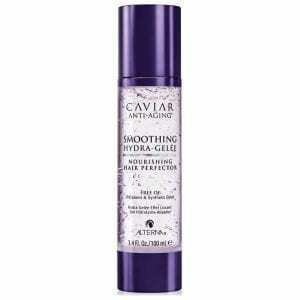 Instantly smoothes and tames. Provides heat protection. With Keratin and Liquid Silk. For stressed and damaged hair. Instant combability and repair for a soft, weightless feel. Provides heat protection. With Keratin and Hyaloveil. 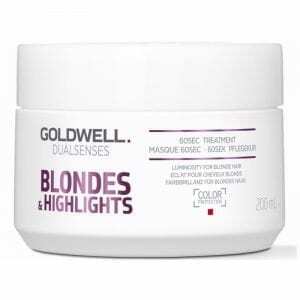 It’s a 10 Five Minute Hair Repair for Blondes is designed specifically to boost blonde hair by adding radiant shine and increased silkiness, while protecting from heat and UV rays. 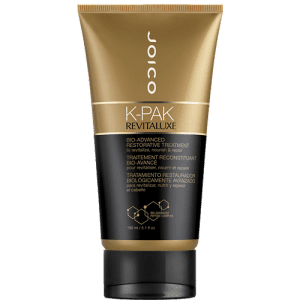 Joico K PAK Deep Penetrating Reconstructor Designed for Damaged Hair, Repairs, rebuilds and improves the quality and structure of hair. Strengthens hair inside and out. 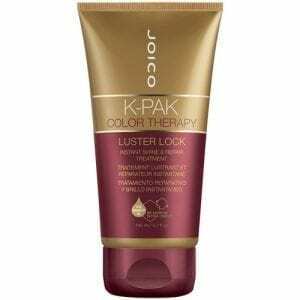 Joico K-Pak Intense Hydrator Treatment for Dry Damaged Hair. 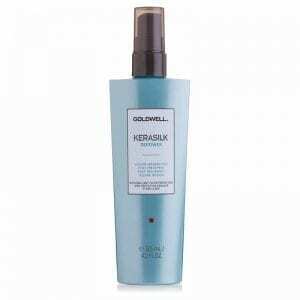 Replenishes moisture and lipids to overly dry, damaged hair, rendering it manageable, soft, shiny and hydrated. Meet your miracle fix: Just one treatment with K-PAK Color Therapy Luster Lock leaves locks glowing with lustworthy shine and out-of-this world vibrancy, while seriously boosting your mane’s strength to make it 9x more resistant to breakage! 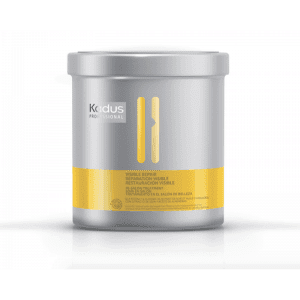 Kadus Visible Repair In Salon Treatment is a hair repair treatment instantly provides deep repair to damaged hair. Kenra Professional Color Charge Spray Serum provides the ultimate protection against environmental stressors and heat up to 450 degrees fahrenheit – for maximum color retention during and after styling.